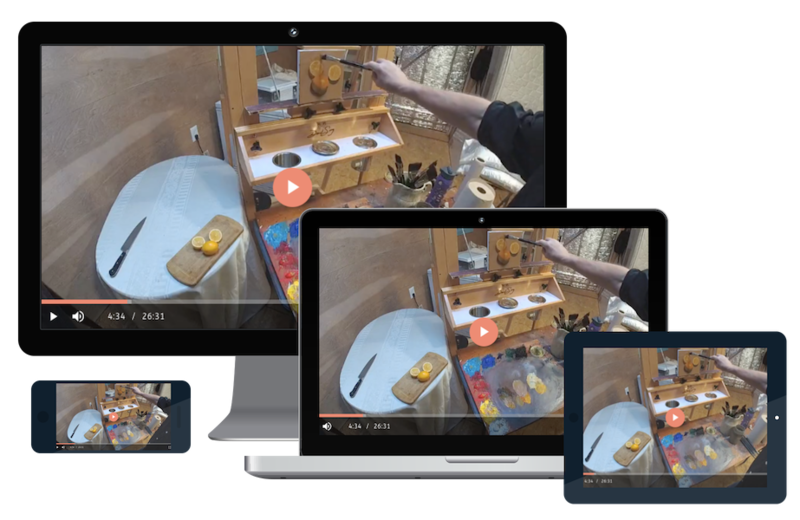 The Perrin Method™ combines the fundamental skills of solid, accomplished painting with the mindset of enjoyment and satisfaction. 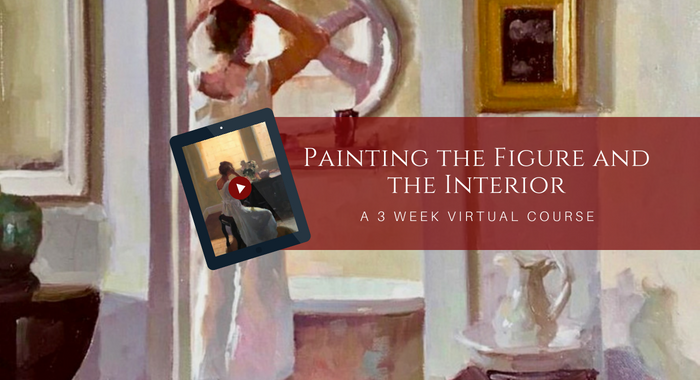 No matter whether you’re an absolute beginner, an aspiring professional, or an elite artist, there are nuggets of painting gold awaiting you within this virtual course package. The Studio Series Course Package gives you EVERYTHING you need to paint better and WOW yourself! 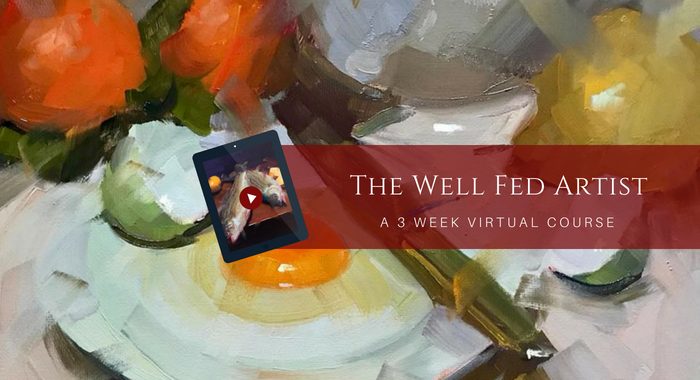 This package of courses, which we’ve called The Studio Series, is designed for the painter who loves subjects that are timeless, universal, and upon which we love to dwell with our gaze. Who doesn’t love Food, for instance, with its endless variety of colors, textures, luscious shapes, and eye-candy potential? 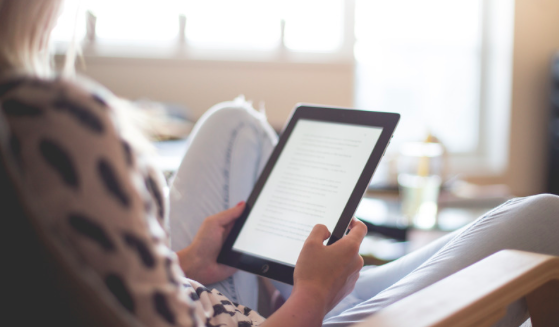 How about beautiful Interior spaces, with atmosphere, solitude, and human presence? So much beauty to be mined there! 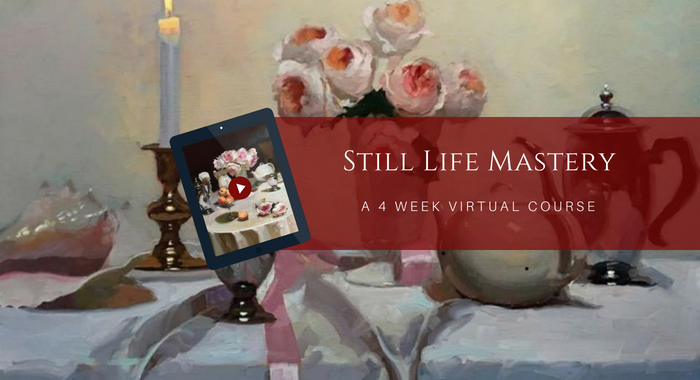 And the classic appeal of the Still Life, a theme that runs throughout the history of Art, and has provided some of the most memorable paintings of all of time? In the hands of a Master Painter, these subjects can be become transcendent, leaping off the canvas to become nearly heroic in their power and presence. Dennis takes you through every single stage of his process, all the way from the first urges to choose the subject, to the very last finishing stroke, narrated along the way to reveal the thoughts, the strategies and the many choices made throughout. Each course is unique, both in subject and conception, but they all contain the solid, fundamental grounding that Dennis imparts in all of his teachings, including the importance of value, color harmony, composition, paint application, and the unification of light and shadow. There are no unturned stones. 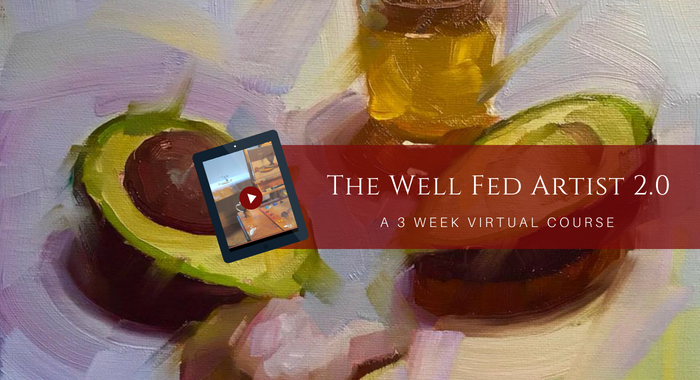 Learn how to joyfully paint delicious, satisfying paintings with juicy, farm-to-canvas food as your subject. Learn to delight in loose, brave, expressive brushstrokes in your paintings. Find out how, through a mastery of the painting method, you can be firmly in the driver’s seat throughout the process. This includes all materials and palette, as well as paint application, color, value, and temperature.